Just when you think you know everything about SEO or Search Engine Optimization, something happens and reminds you how complicated it can be. 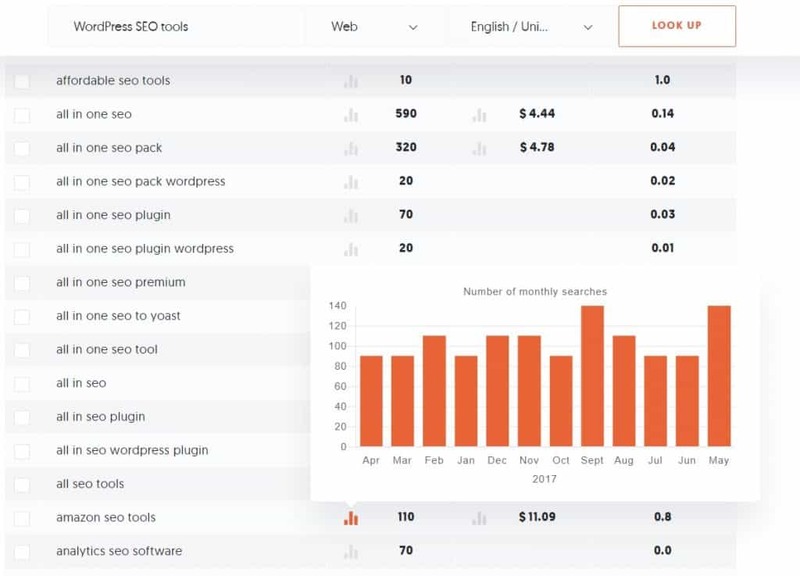 There are too many variables involved — so much that even experienced digital marketers overlook certain aspects of their WordPress SEO from time to time. But that’s to be expected. After all, Google’s algorithms continue to evolve, and even those who adapt their strategies accordingly won’t be able to see all ends. When your #conversions fall short of your expectations, it’s always a good idea to get back to the basics and figure out if your #SEO needs some tweaking. Perhaps it’s best if we go over the most common SEO mistakes webmasters and digital marketers are making right now. You don’t need to be a veteran marketer to know that keywords are the cornerstone of your SEO campaign. If your website is not generating enough sales, it’s high time you go over your keyword strategy once again. Marketers who’ve been doing keyword research long enough understand why targeting long-tail keywords is the preferred method, especially if you want to draw qualified traffic to your website. But if you already did that and you’re still not getting enough conversions, chances are you’re optimizing for the wrong keywords. To make things right, a keyword research tool like Ubersuggest will be of tremendous help. Just enter the “seed keyword” in the main keyword field, and you’ll be taken to a page with hundreds of long-tail keyword suggestions. 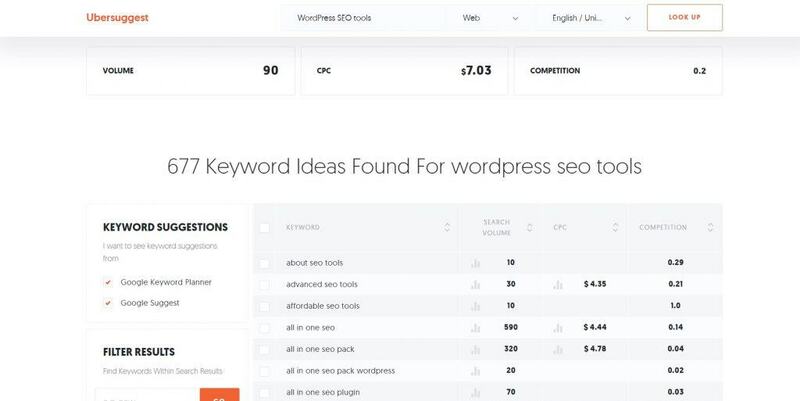 Ubersuggest also provides you with key metrics, namely the average search volume, cost per click, and keyword competitiveness — all of which are useful in gauging the profitability of keyword suggestions. Mind your keyword competitiveness. For smaller brands, it’s highly recommended that you go for keywords with a competitiveness rating of around 0.4 and below. Leverage keyword seasonality. Ubersuggest provides each keyword suggestion with search volume averages on a month-to-month basis. Using this information, you can accurately predict which keyword ideas are about to blow up and which will lose their charm. Putting up with a slow website isn’t good for anyone. It leads to annoyed visitors, high bounce rates, low conversions, and a bad brand image. Since loading speed is an on-page SEO factor, long page load times also won’t bode well for your search engines rankings. 40 percent of visitors abandon a website that takes more than 3 seconds to load (53 percent for mobile sites). A 1-second delay in your page load can cause a 7 percent reduction in conversions. An e-commerce site making $100,000 a day loses $2.5 million worth of revenue every year due to a 1-second page delay. In short, you could be losing a lot of money if your website is even slightly on the slow side. Fortunately, it’s not that hard to get your website’s performance back in high gear. There are some ways to speed up your site. But before anything else, you’d do well to run your website through Google’s PageSpeed Insights to spot the exact issues that affect your website’s loading speed. Furthermore, PageSpeed Insights will also provide you with actionable “Optimization Suggestions.” Talk about convenient! 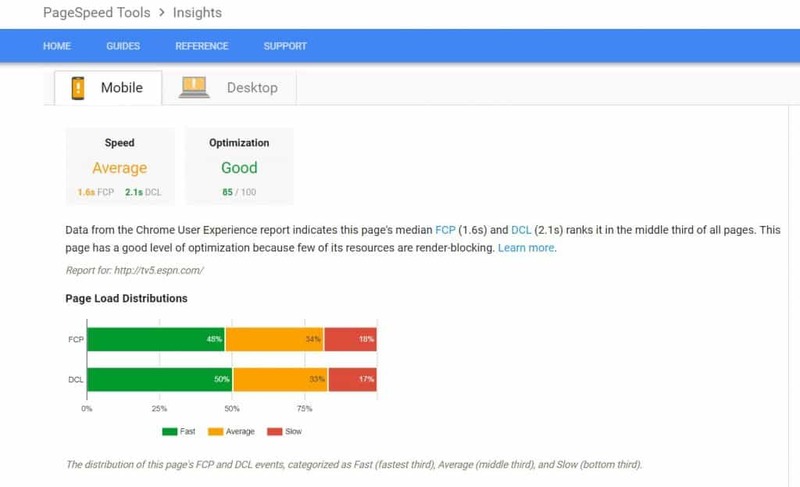 Already tested your website through PageSpeed Insights? Good. A CDN (Content Delivery Network) is a network of proxy servers positioned in different locations around the globe. They work together to speed up the delivery of website content no matter where your visitors are from. When developing websites, images are useful in getting the attention of website visitors and making data-rich information more digestible. The problem? 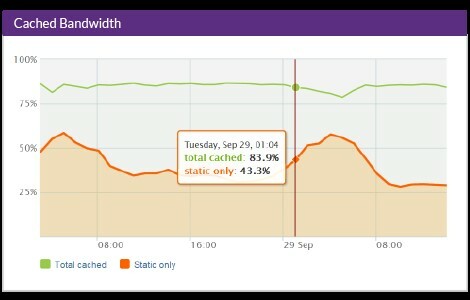 They may take up a lot of bandwidth if left unoptimized, causing your website to run slower than it should. Worry not — there are tons of free tools out there that can help you use visual content without compromising your website’s performance. A particular must-have is a free image compression tool like Optimizilla. 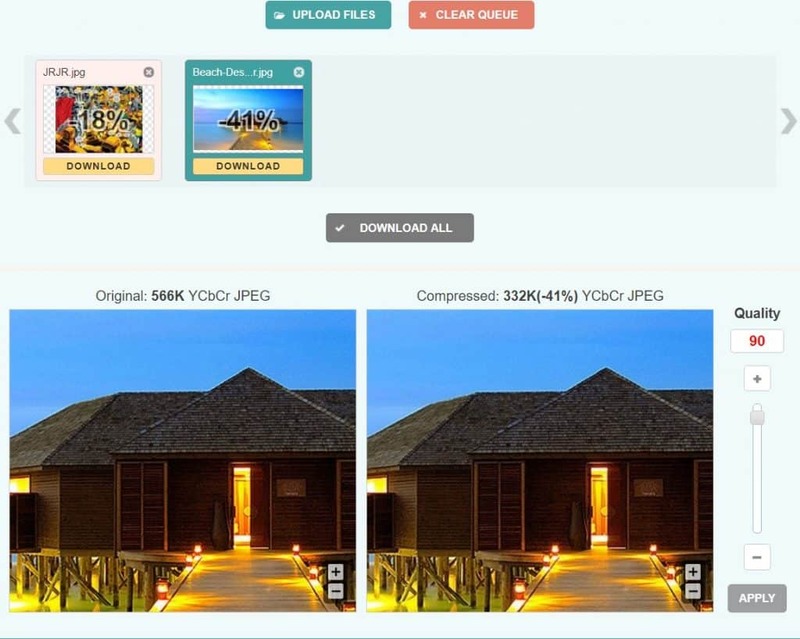 By compressing image files to the “minimum possible size” without any visible changes in quality, Optimizilla allows you to maximize your website’s performance while retaining the full benefits of using the high-quality visual content. Using Optimizilla is also a breeze. Just head over to their site, upload your image files (maximum of 20), let the tool compress the files, and then download them all at once. If not, then you’re missing out on substantial revenue opportunities — plain and simple. 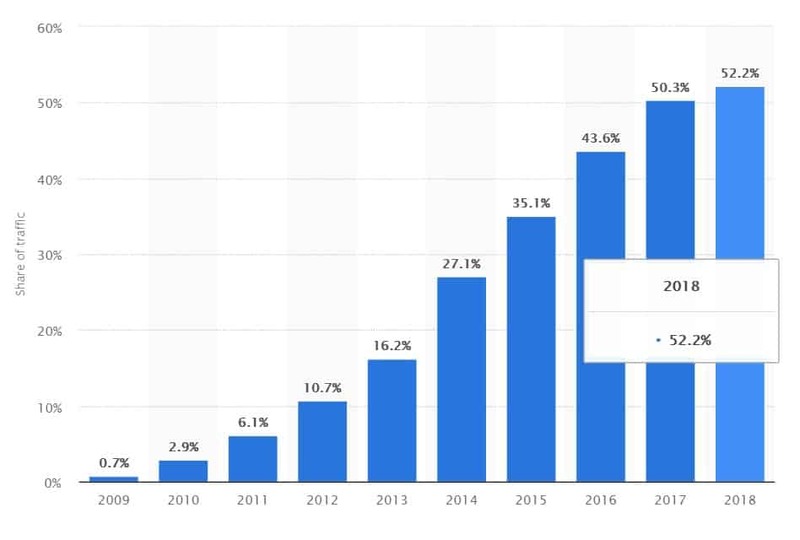 Data from Statista reveals that 52.2 percent of all internet traffic worldwide is generated from mobile devices. 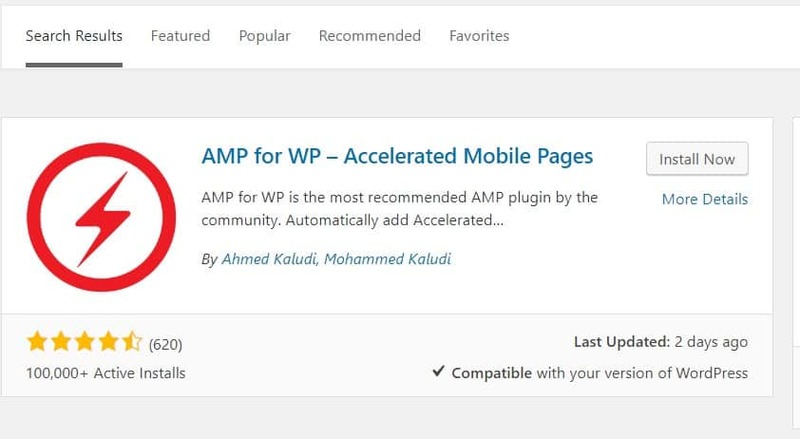 You can kickstart your mobile optimization efforts by enabling AMP on your site. In case you didn’t already know, AMP (Accelerated Mobile Pages) is an open-source initiative by Google that consists of design principles that push for cleaner, more streamlined, and faster experiences for mobile users. 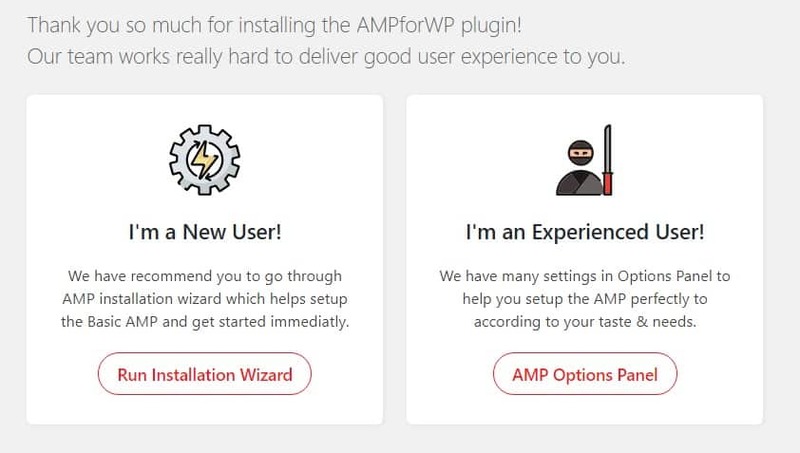 Once activated, you can launch an Installation Wizard to help you set everything up. Here are other ways you can optimize your website for mobile use. Use a mobile-optimized page builder to build your website. Develop content that tells stories (mobile users have short attention spans, but a good story always works in keeping them engaged). While driving traffic is one of the goals of every SEO campaign, it’s still meaningless if you’re not earning conversions. How else are you going to monetize your WordPress site? With the tips mentioned above, you’ll not only improve your website’s search engine rankings, but it will also enable you to bridge the gap between your web traffic and conversions. Do you have any other SEO or conversion rate optimization tips for WordPress users? Feel free to share them below! Published on May 18, 2018 by Ivan; modified on August 24, 2018. Filed under: conversion, optimization, seo.